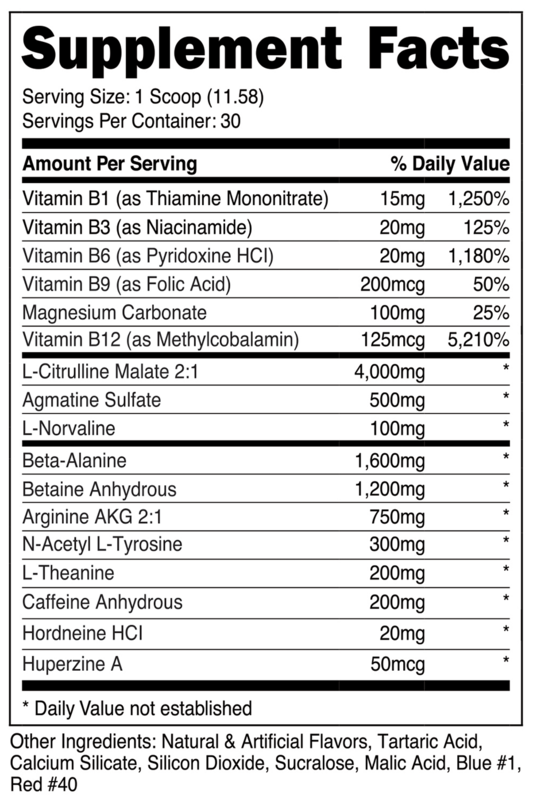 Supplements are not “one size fits all”. 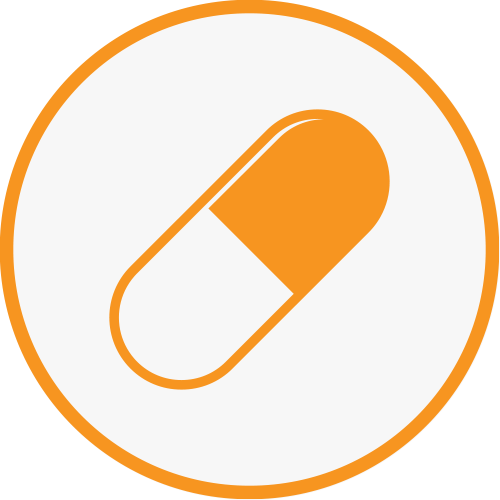 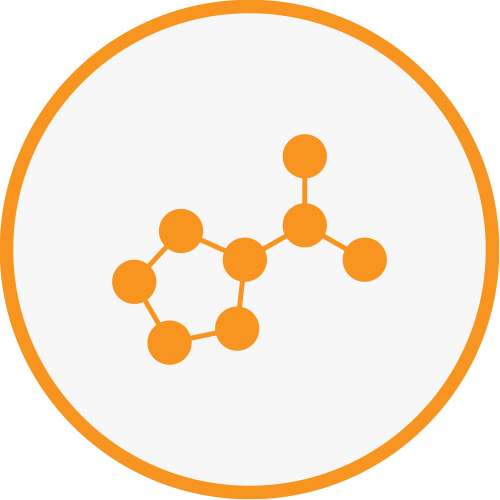 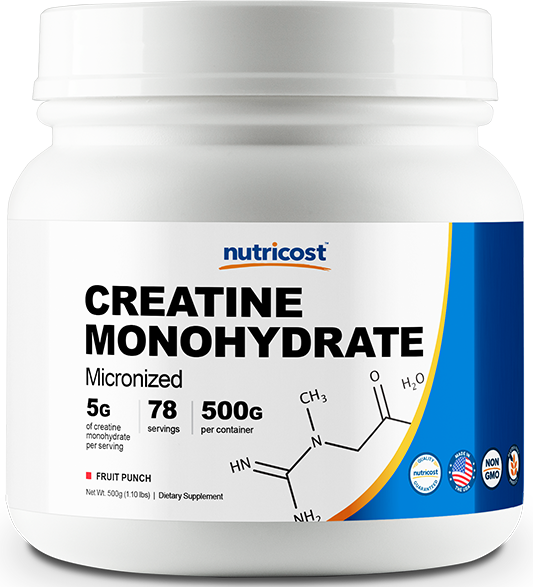 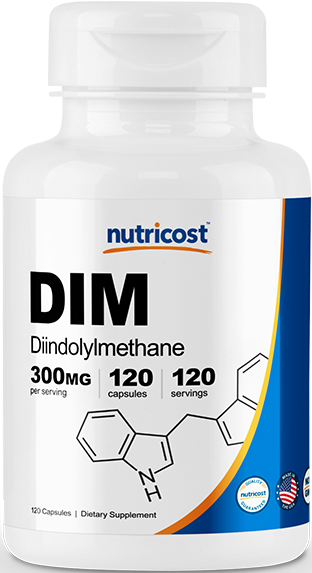 Some supplements are specifically designed for professional athletes while others are targeted toward the general public. 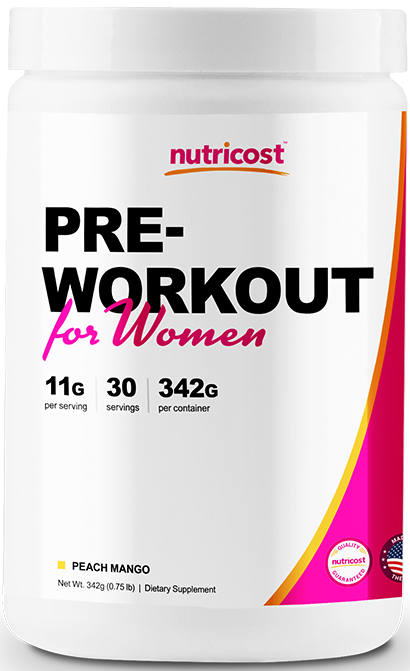 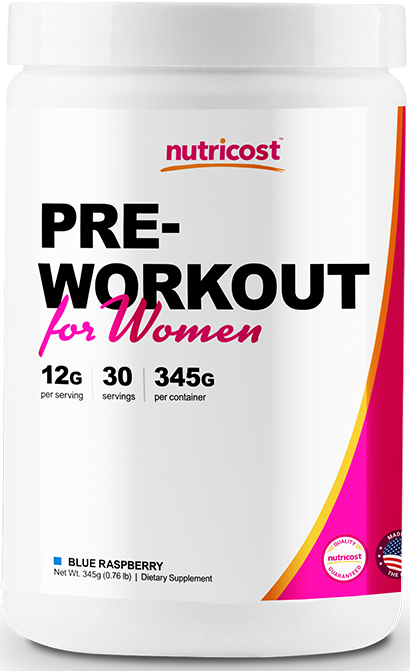 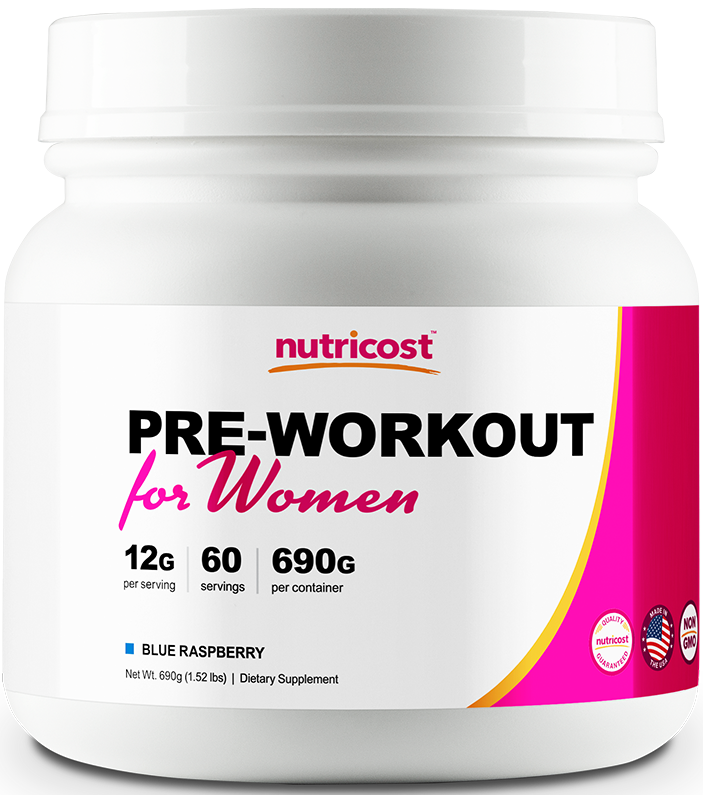 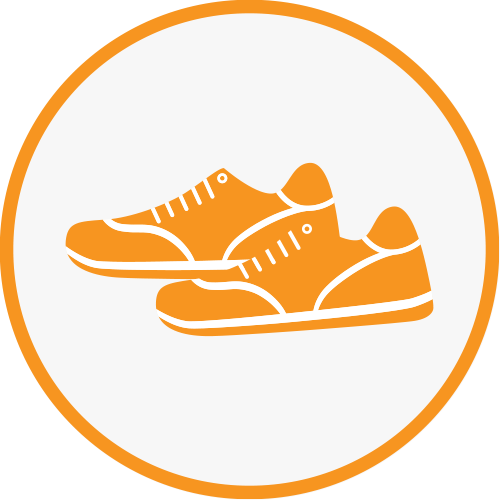 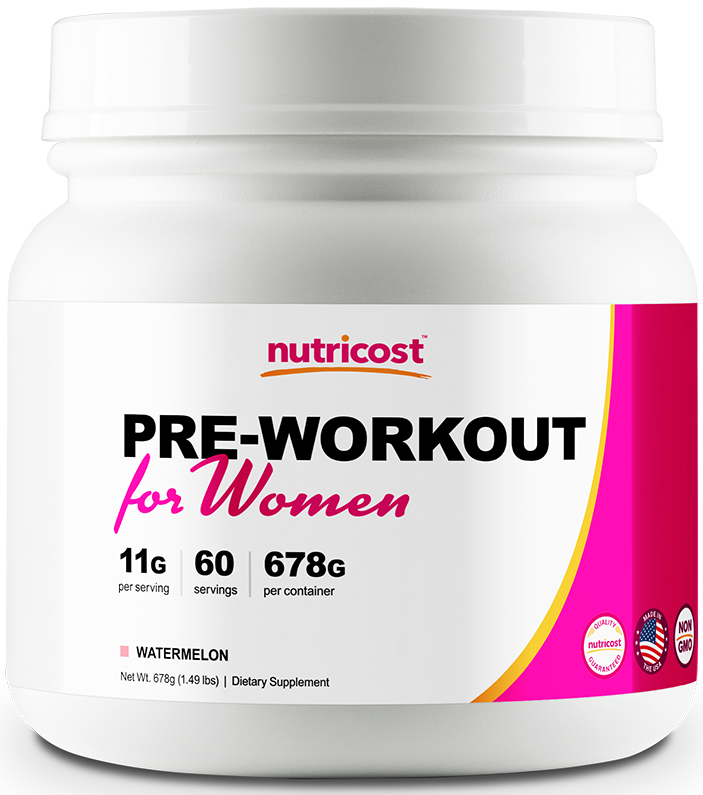 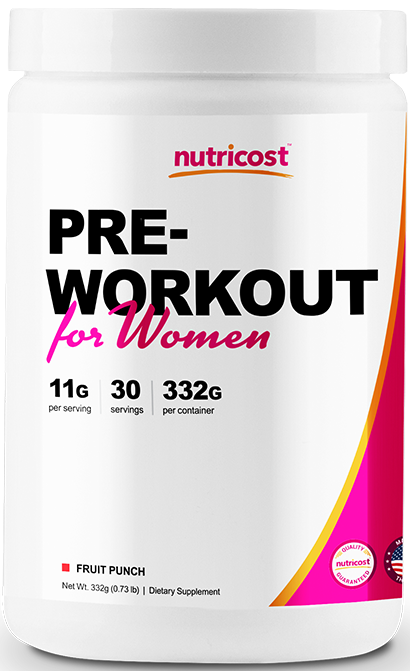 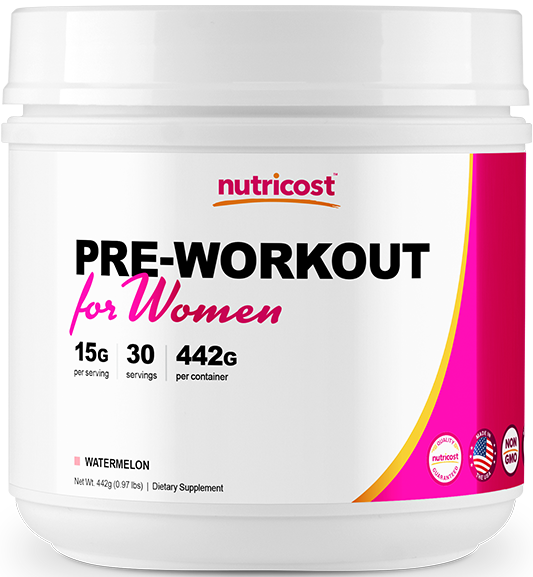 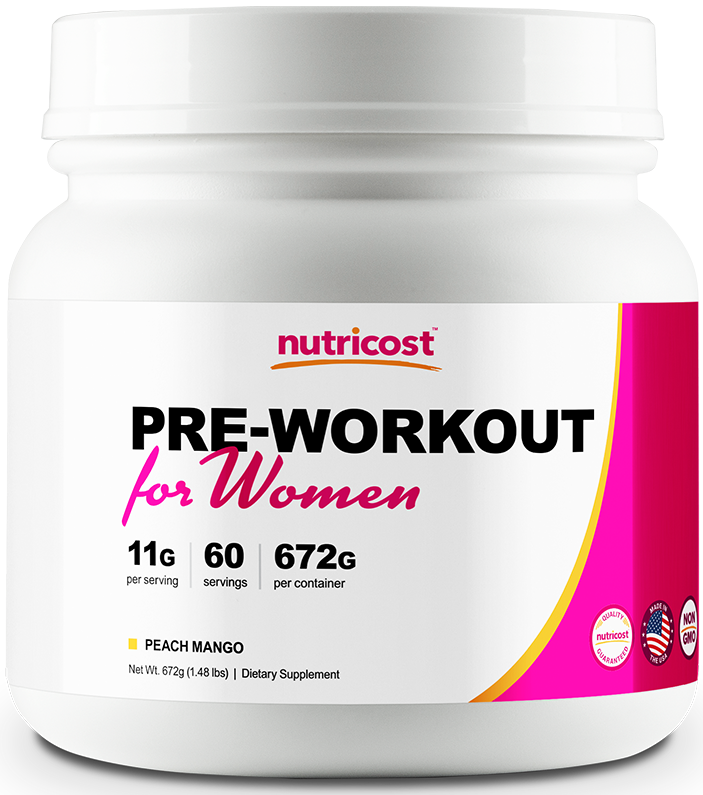 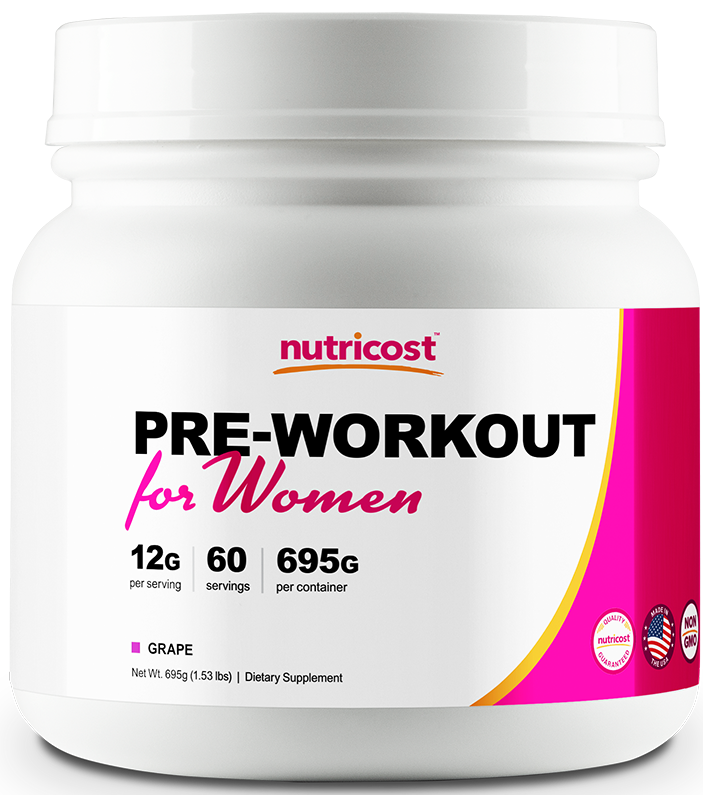 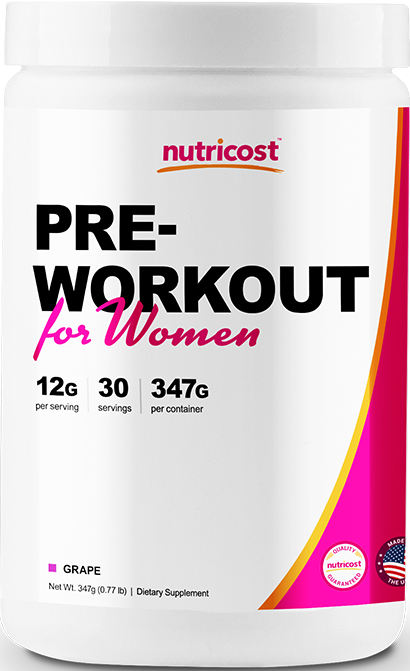 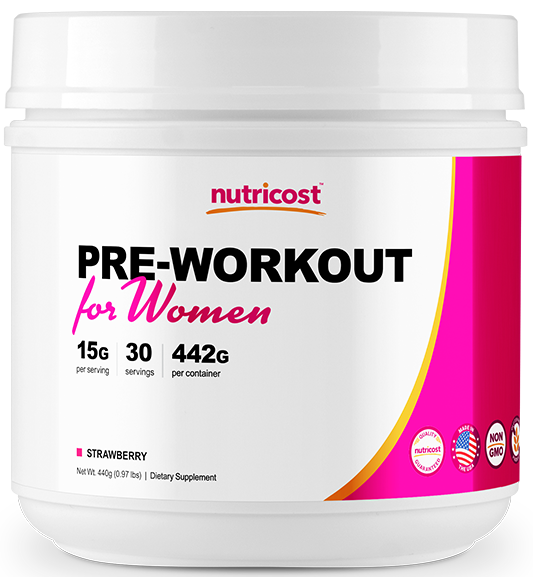 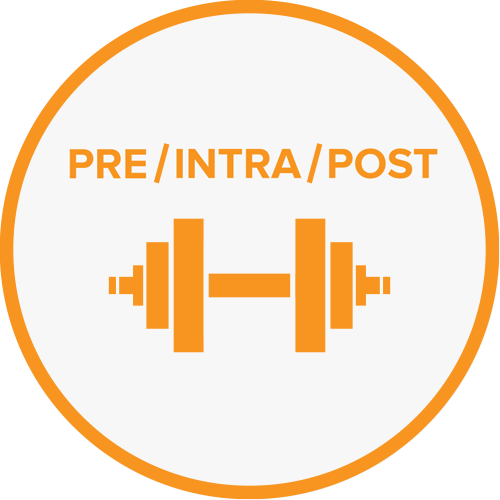 Nutricost designed Pre-Workout For Women to help women feel motivated to work out. 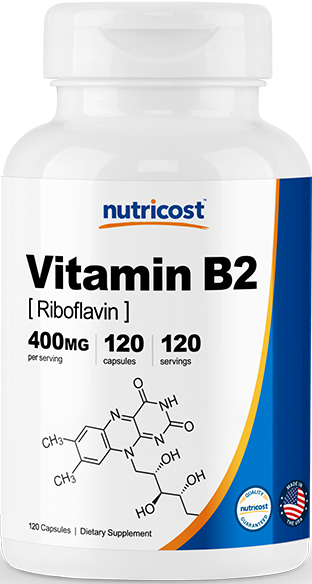 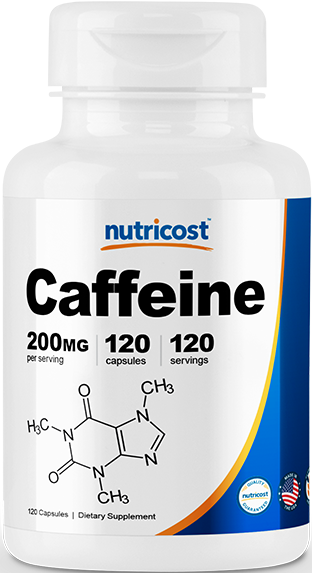 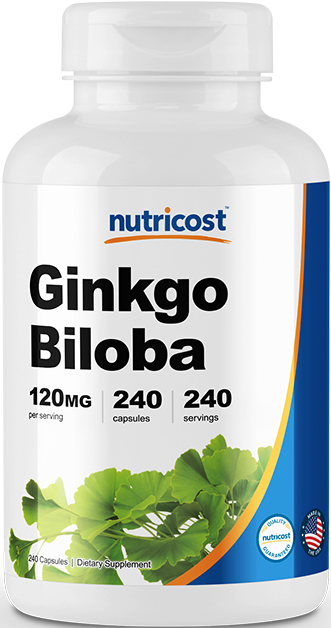 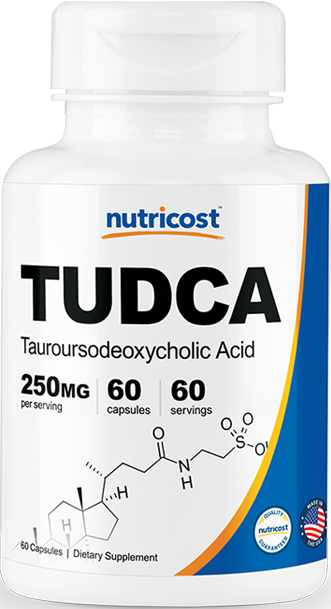 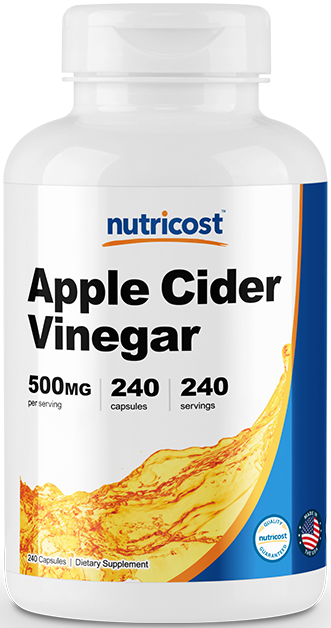 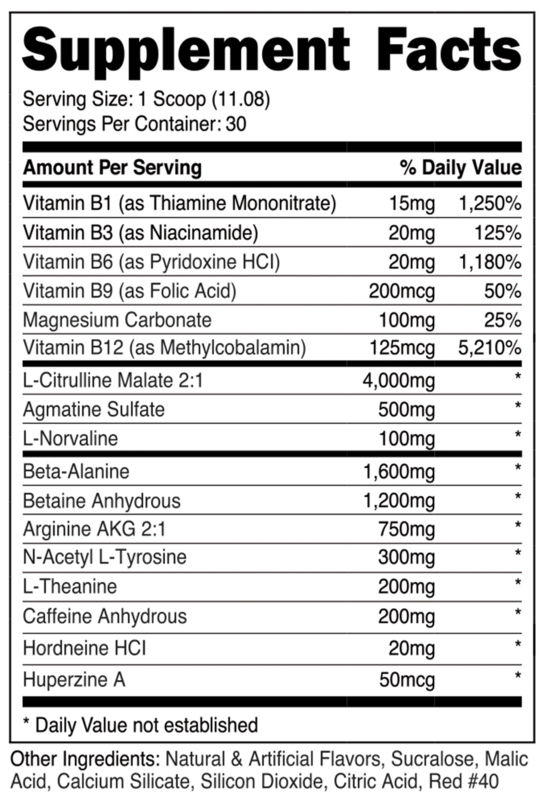 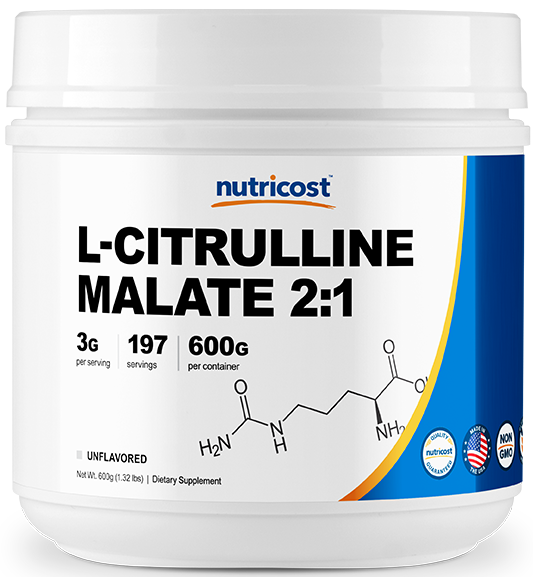 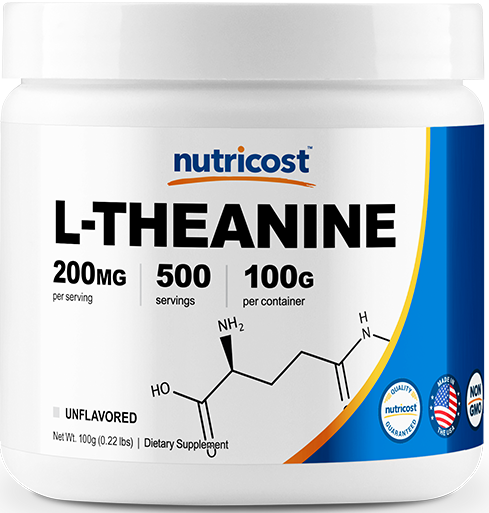 It contains B-Vitamins, amino acids, and caffeine, and it comes in 5+ great flavors.